Henri Matisse is one of the world’s most famous artists. His use of colour and simple materials makes him the perfect artist to study with your children. 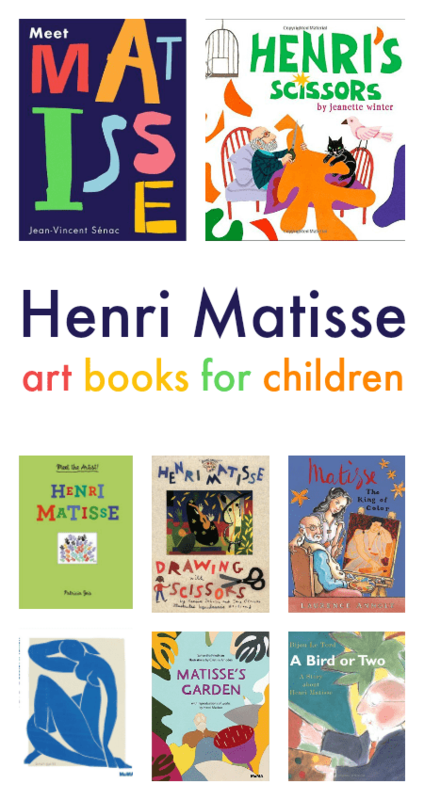 Here’s a collection of excellent story, information, and project books about Matisse for children to inspire you. Exploring Great Artists by MaryLea Harris. Exploring Great Artists is a series of three ebooks. Each volume gives you everything you need to create your own colorful units to study art at home or at school. 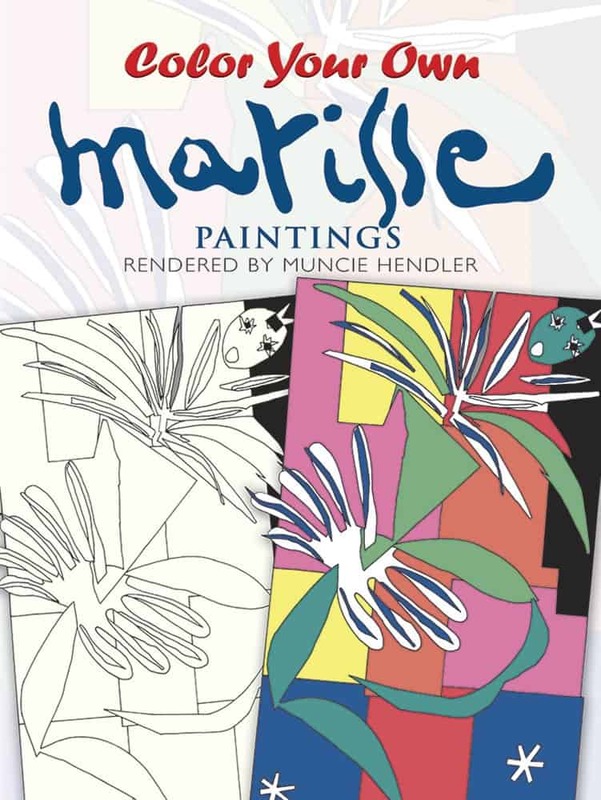 The ebooks include background information on each artist, supply lists, and creative, hands-on art projects – including two projects that focus on Matisse – to try with your children at home or in a classroom setting. See more information here. 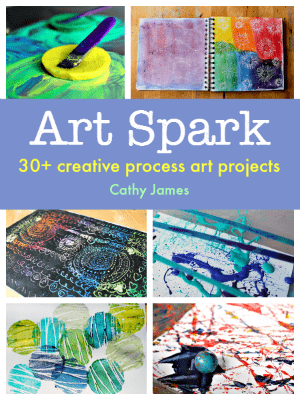 Art Spark by Cathy James. Matisse is also one of the artists featured in my Art Spark process art ebook. The book includes 30 art projects, with lots of extension ideas, that make it easy for you to explore creative techniques with your children. You’ll meet famous artists, well-known works, and art from around the world, so you can go deeper into arts education: including Henri Matisse’s The Snail, and his Cut Outs series of works. See more information here. 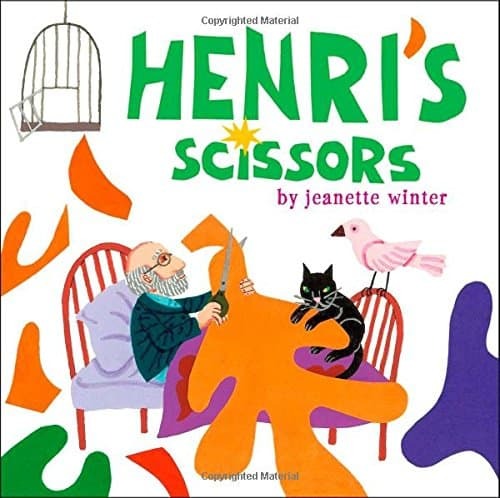 Henri’s Scissors by Jeanette Winter brings the life story of Matisse to children. Through lovely illustrations, which echo motifs from Matisse’s art, Winter tells how Matisse overcame illness and discovered his passion for art. Find out more on Amazon. 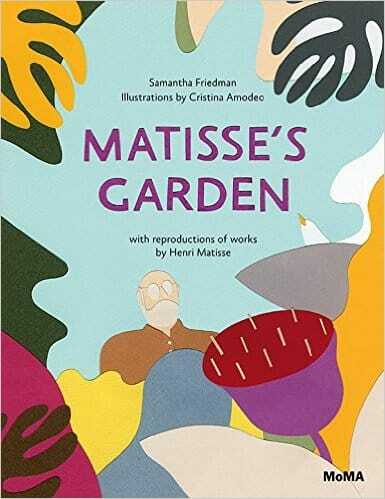 Matisse’s Garden by Samantha Friedman and Cristina Amodeo beautifully shows how Matisse took the simple materials of scissors and paper, and created a radical new style of art. The book shares the idea that it is never to late to experiment and that creativity can be with you through your whole life. Find out more on Amazon. 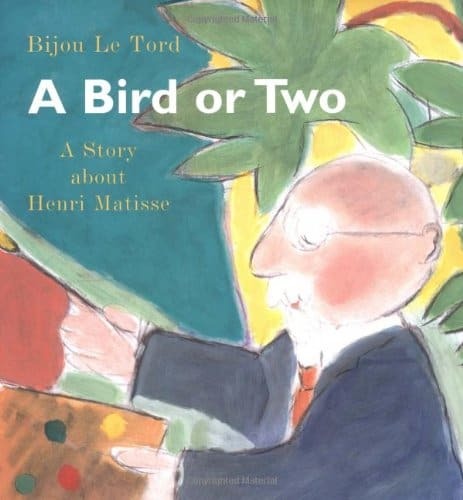 A Bird or Two by Bijou Le Tord gives a child-friendly overview of who Matisse was and his style of painting. This little book is a great starting point to introduce children to the world of famous art. Find out more on Amazon. Drawing with Scissors by Jane OConnor is written in a ‘school report’ format, from the perspective of young girl called Keesia Johnson. 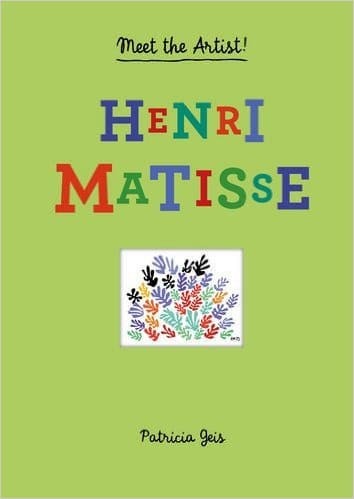 It shows how children can respond to Matisse’s art and try some projects of their own. 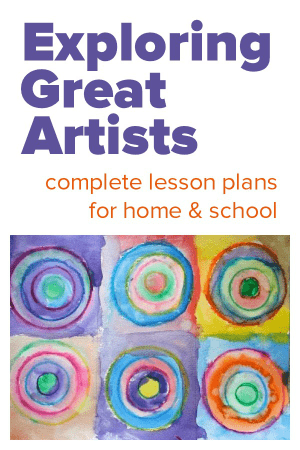 This book is a great one to pair with some of the art projects in Exploring Great Artists. Find out more about Drawing with Scissors on Amazon. 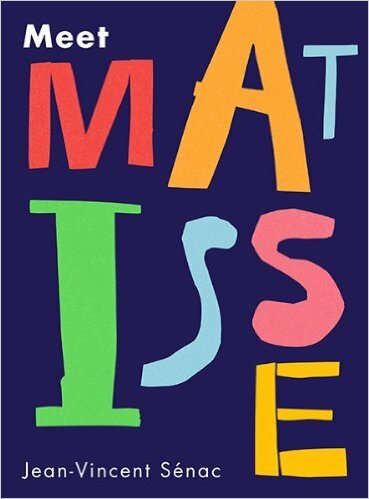 Meet Matisse by Jean-Vincent Senac is an activity book which encourages children to create their own artworks, expressing their thoughts, based on the inspiration from Matisse’s famous art. It includes quotes from Matisse and was produced by the Tate art museum in London to accompany their major Matisse exhibition in 2014. Find out more on Amazon. Color Your Own Matisse Paintings features 30 of Matisse’s famous works, simplified into black and white line drawings for you to customise. It’s a fun art book for colouring-in fans, and also useful for tracing and taking patters from. Find out more on Amazon. Henri Matisse: Meet the Artist by Patricia Geis gives an overview of Matisse’s whole career, covering key periods including fauve paintings, his Cutouts, and his relationship with Picasso. The pop-ups and lift-the-flap elements make it a fun, interactive book. Find out more on Amazon. 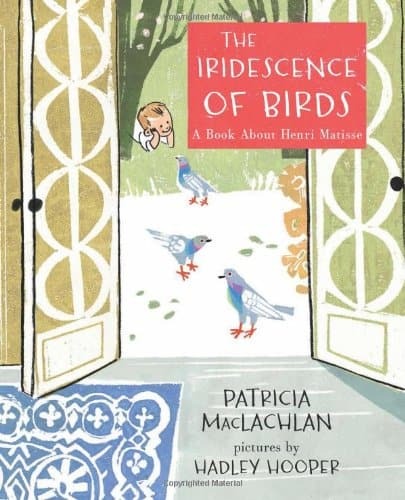 The Iridescence of Birds by Patricia MacLachlan and Hadley Hooper is such a beautiful book, featuring Hooper’s use of line drawings and printmaking style. 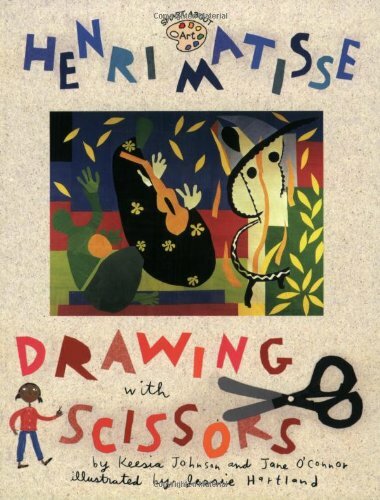 The title reflects a message of the book which is to encourage children to look at the world as Matisse did, noticing and finding beauty in tiny details and painting what you feel and remember. Find out more on Amazon. 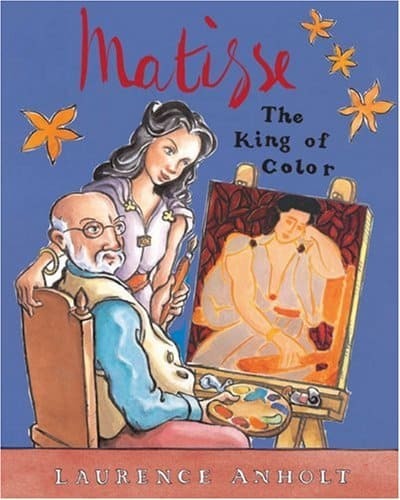 Matisse The King of Colour by Laurence Anholt tells the story of the real meeting of Matisse and a young girl called Monique. Matisse develops one of Monique’s sketches and the illustration becomes the beautiful stained-glass windows in the Vence chapel in south-west France, which Matisse designed. I like that each of the books in Anholt’s Artist series features a child within the historically accurate story, and includes a section with more detailed biography of the artist at the back of the book. Find out more on Amazon. 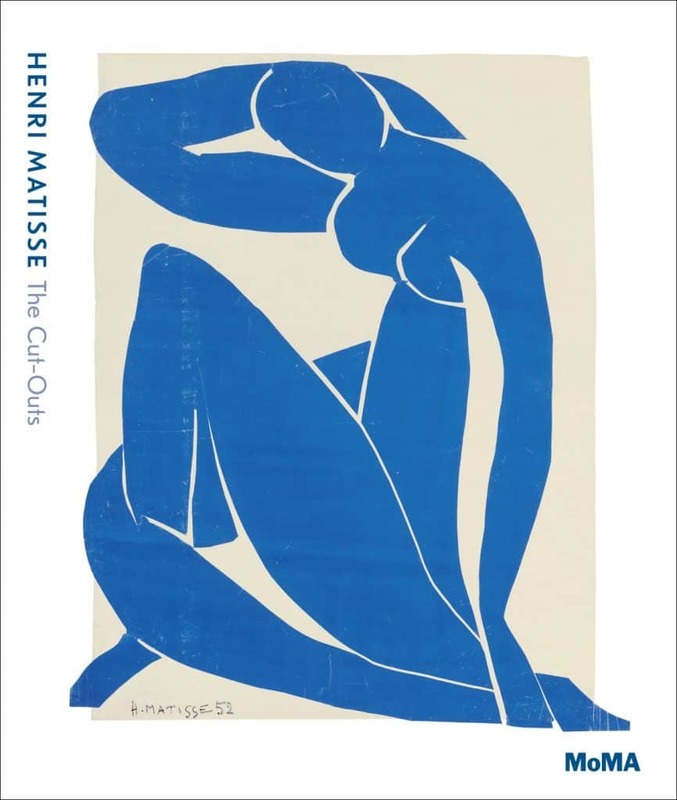 Henri Matisse: The Cut-Outs edited by Karl Buchberg is the extensive catalogue book that was produced by Tate for the major Matissse exhibition in 2014. It is full of essays covering Matisse’s life, style, and studio. It is filled with reproductions of a huge number of his Cutouts, including several fold-out pages of large pictures. I found it such an informative read and have used it as the reference book for art workshops. While written for adults, the vast number of photographs make it a useful book to look at with children too. The step-by-step examples of Matisse’s art and photos of him at work in his studio are particularly interesting. Find out more on Amazon. Colourful, creative, inspiring, innovative, brilliant and bold! 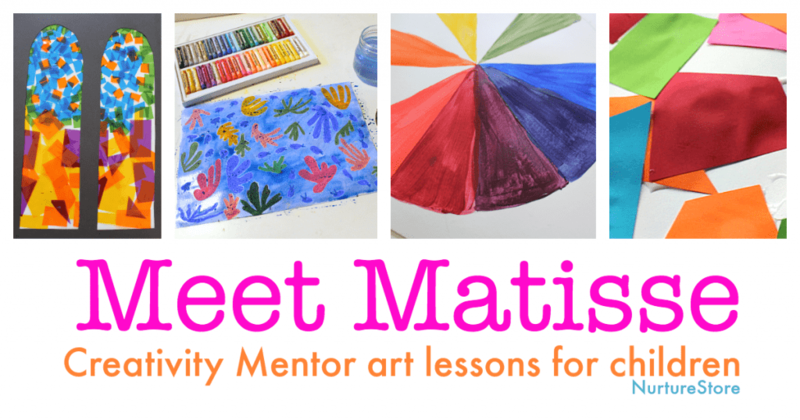 Come and Meet Matisse and try out four art projects inspired by his work in my online workshop. 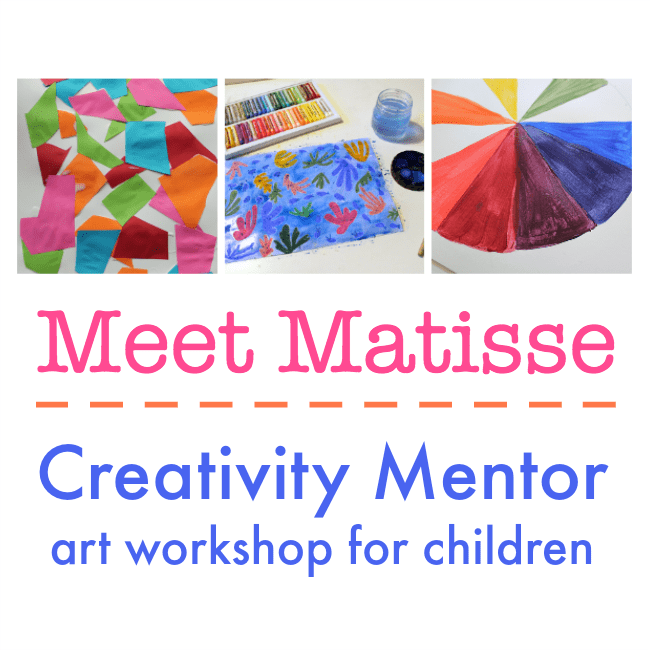 This Creativity Mentor workshop gives you great Matisse art lessons for children that you can use at home or in school. Click here for more details and to access all the resources.